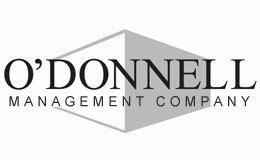 Ranked among the top developers in California ‹ The O'Donnell Group, Inc. The O’Donnell Group has also established an Asset and Management Services division, the O’Donnell Management Company (OMC) to assist private and institutional clients seeking quality real estate property management and advisory services. The O’Donnell Group’s focus since 1996 has been Industrial, Development, Acquisitions, Dispositions, Leasing and Property Management. The O’Donnell Group has since acquired and developed over 10 million square feet of buildings representing $750,000,000 dollars in project costs. 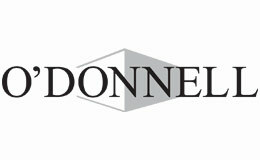 The O’Donnell Group is dedicated to expanding upon its reputation as being the premier real estate company in southern California. With its experienced and professional management, it is structured to maximize the opportunities present in today’s dynamic and challenging real estate environment.